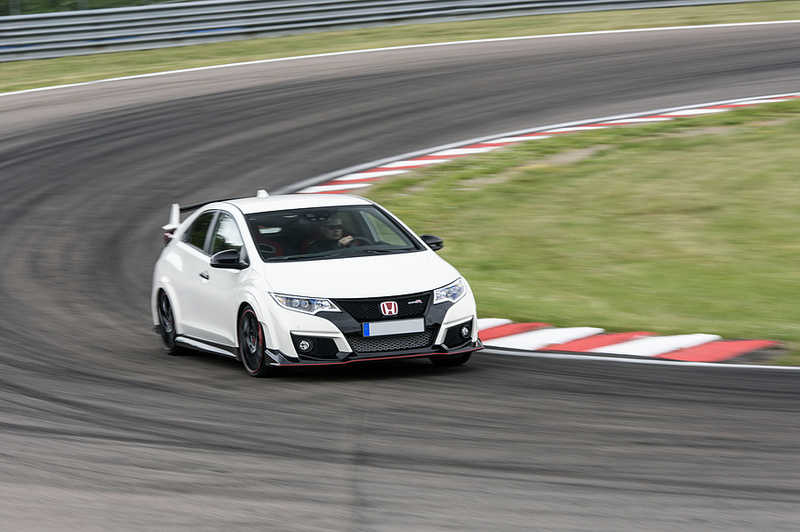 The Road & Track product line is the latest step in the Öhlins Racing automotive philosophy and is available for Honda Civic Type-R (2015-2017). 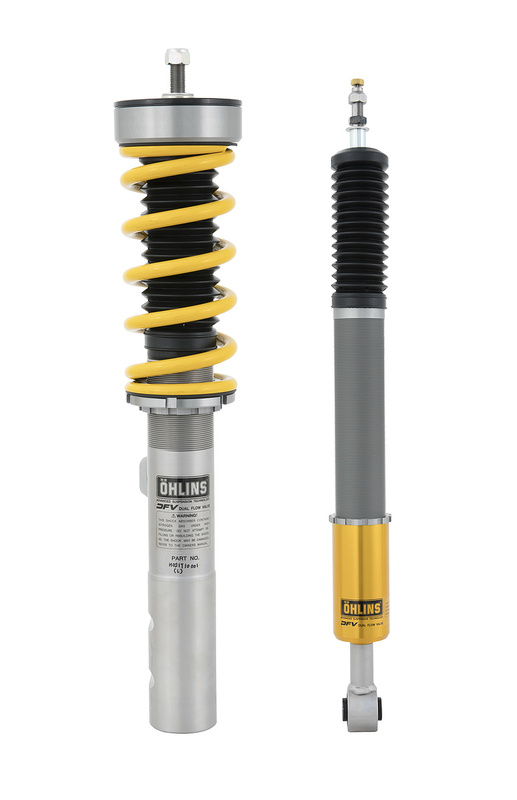 Based on a smart lightweight design and made of Aluminum for the most part, all shocks have suffered through vast corrosion tests according to ISO 9227. The result is a worldwide 2-year limited warranty on all of our products. Following springs are recommended for this application. 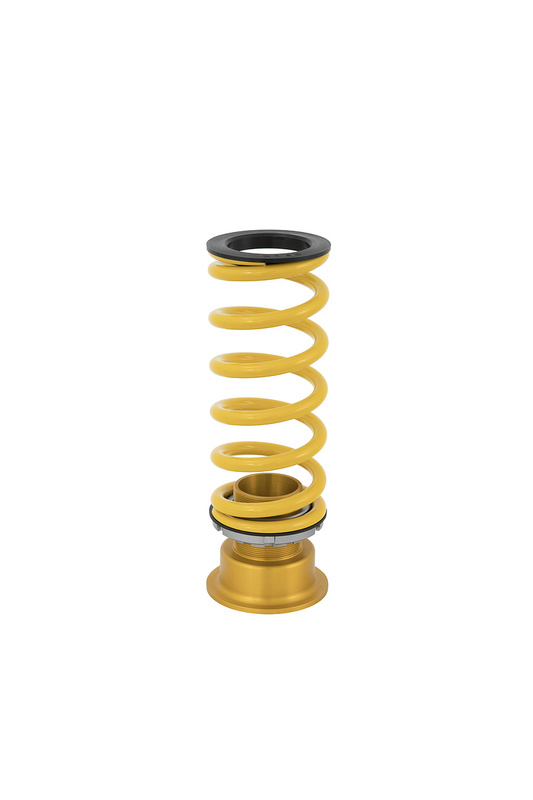 Öhlins Road & Track suspension HOS MT10 for Honda Civic Type-R 2015-2017 is available in March through our authorized dealers and the Öhlins online shop.